Drain chickpeas, and place in pan with fresh water, and bring to the boil. Allow to boil for 5 minutes, then let simmer on low for about an hour. Drain and allow to cool for 15 minutes. Combine chickpeas, garlic, onion, coriander, cumin, salt and pepper (to taste) in a medium-sized bowl. Add the flour. Mash, ensuring the ingredients mix well together. You can also combine ingredients in a food processor. You want the result to be a thick paste. Slightly flatten. Fry in 2 inches of oil at 350°F until golden brown (5–7 minutes). Serve hot. Serving suggestions Serve as an appetizer with hummus and tahini, or as a main course. Stuff pitta bread with falafel, lettuce, tomatoes, tahini, salt and pepper. Or form into patties and serve like a burger. 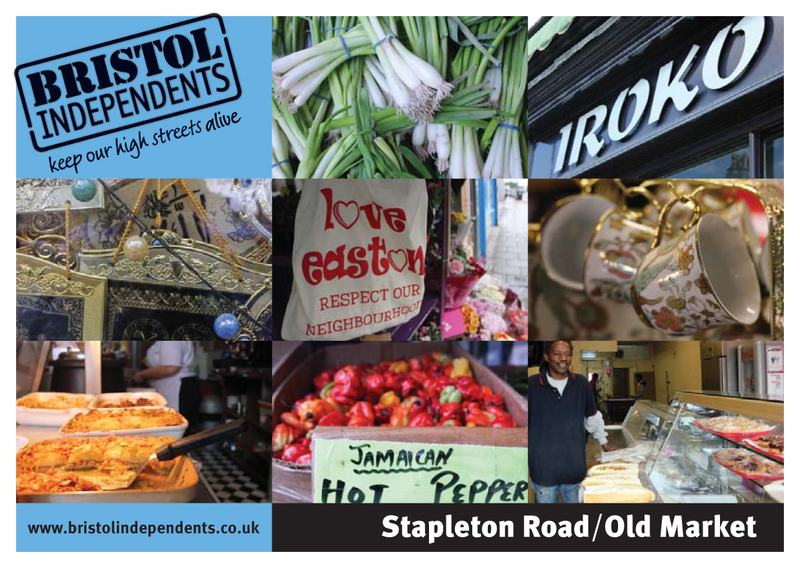 From many independent traders in the area.